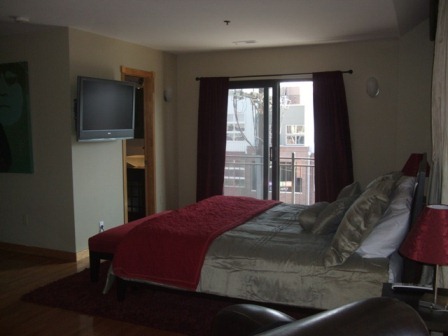 If you are going to be traveling to Denver, CO in the near future, try staying in a fully furnished corporate rental. All properties listed below include all furnishings, linens, towels, bedding, housewares, parking, capped utilities, expanded basic cable, wireless high speed internet, and domestic long distance all for one great price. 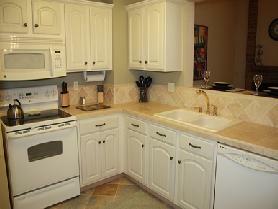 2 Bedroom/2 Bathroom Condo in Littleton with a 1 car attached garage. This property features all the pleasures of living in Colorado: a private balcony overlooking Centennial Golf Course; conveniently located to the Littleton light rail station, the Platte River bike path, and downtown Littleton which has tons of shopping, restaurants, and bars; large flat screen TVs in the living room and master bedroom; and a washer and dryer in the unit. To view more photos, maps, and information about this property, please click here. 2 Bedroom/2 Bathroom Condo in East Denver conveniently located to Denver International Airport, Aurora, Commerce City, and Central Denver. This condo features: a fireplace; flat screen TVs in both the living room and master bedroom; sleeper sofa in the living room; a private balcony; and a full sized stack-able washer and dryer in the unit. The community boasts a pool, BBQ, and fitness center and is close to a 90-Acre Park, Miles of New Bike Paths, New Schools, and What Will Soon Become the Largest Regional Recreation Center in Denver. 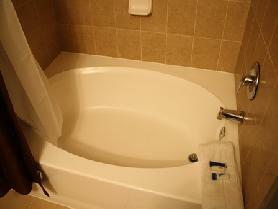 To view more photos, maps, and information about this property, please click here. 2 Bedroom/3 Bathroom Loft in Downtown Denver near Coors Field. This amazing property features: elevator access; mountain and city views; high ceilings; hardwood floors and stained concrete; granite counter tops, maple cabinets, and stainless steel appliances; full pull out bed in the living room; large flat screen TVs in the living room and both bedrooms; a stack-able washer and dryer in the unit; a 500 Sq Ft private balcony with outdoor fireplace; outdoor covered parking; and lots of storage space. To view more photos, maps, and information about this classy loft, please click here. 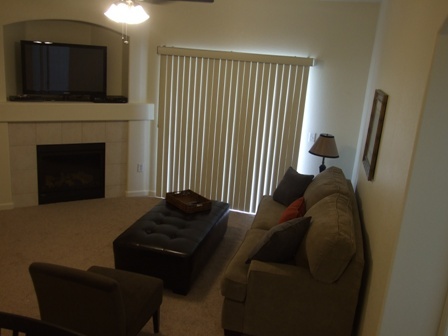 1 Bedroom/1 Bathroom Centennial/Denver Technical Center Condo with an attached 1 car garage. This property features: a fireplace; a washer and dryer in the unit; granite counter tops and stainless steel appliances; a private balcony; a king sized bed with a pillow top mattress; an upgraded bathroom with a large over-sized tub; and vaulted ceilings. The community features a pool, club house, and fitness center. To view more photos, maps, and information about this unit, please click here. To view all of the gorgeous property that AvenueWest Denver has to offer, please visit us at http://Denver.AvenueWest.com or give us a call directly at 303-825-0000.